Families want and love a comfortably warm or cool home. One of the key components to having a home that is comfortable is to have it well insulated. It will be more energy efficient and over time there can be a significant savings in cooling and heating cost. Newer homes are generally well insulated; older homes may or may not be well insulated. Also, older home may have insulation that is not fire proof or some types may be a health hazard. 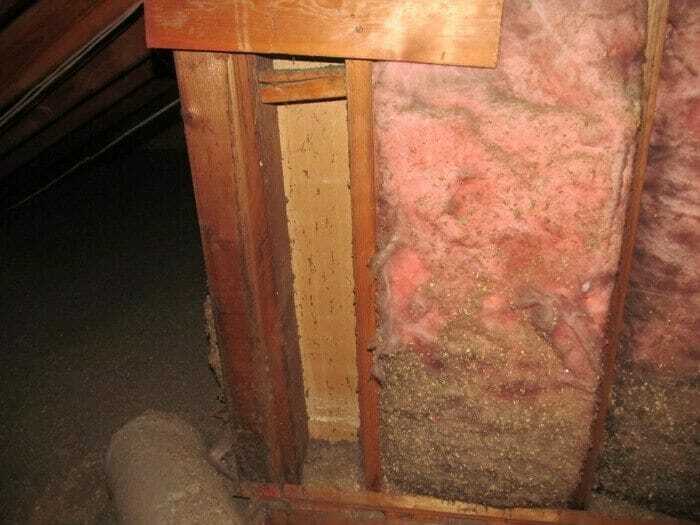 In attic areas the people who move insulation out of their way so they can run phone or internet cable, or the electrician putting in canned lighting, don’t ever think it’s their job to put the insulation back in place when their done. They seem to think that’s someone else’s job. 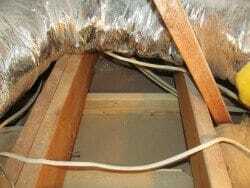 If the insulation was not secured in place properly when it was first installed, then it will slowly fall out of place. What this means to the buyer, is that someone will need to take 5, 10 or 30 minutes and get it back into place. Older homes may not have insulation or may not have as much as current energy recommendations. 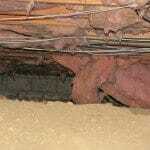 Adding insulation or up-grading is usually fast, easy and inexpensive. In the living areas of the home always cover the kraft or foil faced fiberglass insulation with drywall, paneling or some other appropriate material. Caution when insulating over canned and recessed lighting; for the manufacture may have certain clearance requirements (i.e. 3 or 6 inches) for fire safety. Some light fixtures do not require any clearance. 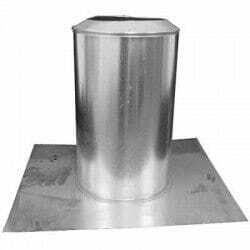 Insulation against chimneys and flues should be approved for that type of location and normally does not have a craft or foil face that could come in contact with the hot surfaces. Most metal flues require a 2 inch clearance to insulation. Should you not have the proper clearance, then pulling back the insulation is wise. 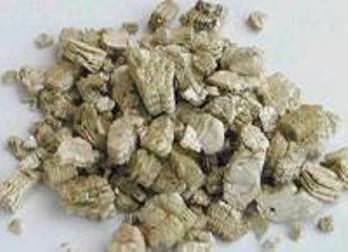 Vermiculite is pebbly, loose and looks like lightweight gravel. It’s a natural crumbly mineral that expands like popcorn when heated. 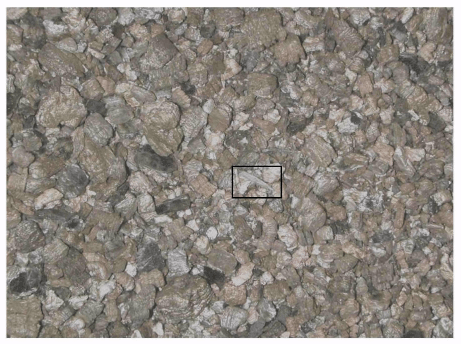 YOU SHOULD ASSUME THE VERMICULITE CONTAINS ASBESTOS AND DO NOT DISTURB IT! 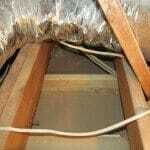 Any disturbance could potentially release asbestos fibers into the air. If you absolutely have to go in your attic and it contains vermiculite insulation, you should limit the number of trips you make and shorten the length of those trips in order to help limit your potential exposure. Paper facing on some insulation may be flammable. Manufactures may even have a label that says not to leave the paper facing exposed. Therefore following the manufactures installation recommendations is important. Cellulose Insulation, a paper type of insulation with a fire retardant treatment has a low combustibility factor, but is actually slow to burn. When on fire, it will often produce a very light smoke as the fire smolders. Rigid polyurethane and polyisocyanurate foams will, when ignited, burn rapidly and produce intense heat. Fortunately, most insulation products must face rigid testing and perform well when there is an attic fire.